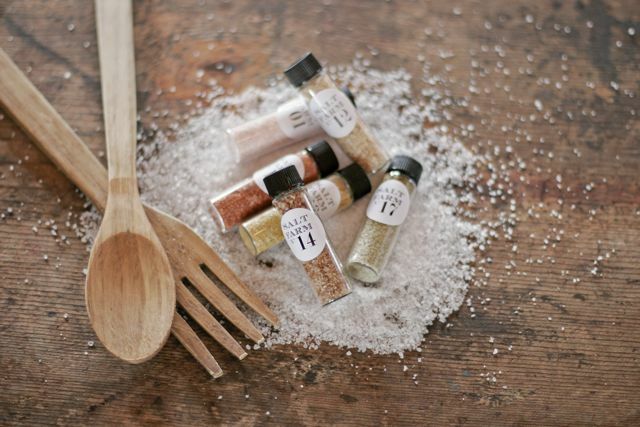 This Saturday, Januaary 7th, join us at Williams Sonoma, at Fashion Valley in San Diego, Ca for a salt tasting & demo, from 12-2. 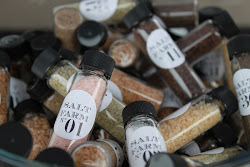 We will have our entire collection of salts to try with various foods. Hope to see you there!